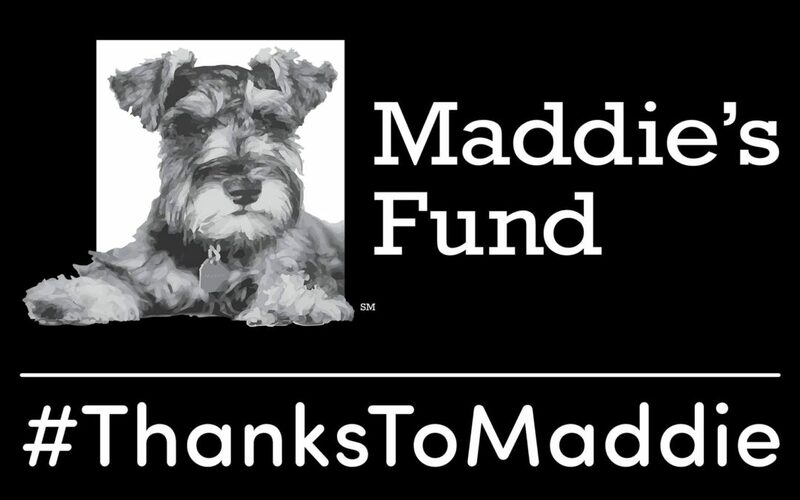 Maddie’s Fund®, a national family foundation established by Dave and Cheryl Duffield to revolutionize the status and well-being of companion animals, sponsored scholarships to cover the NACA Training Conference registration fee plus costs! THANK YOU MADDIE! !